Wanting to escape the intensity of the crowds of Disney World each night before you tackle them again the next day? Camping at a local campground near the world’s most popular amusement park may just be the perfect plan for you and your family. Here are 3 major perks of an RVing vacation to the most magical place on earth. 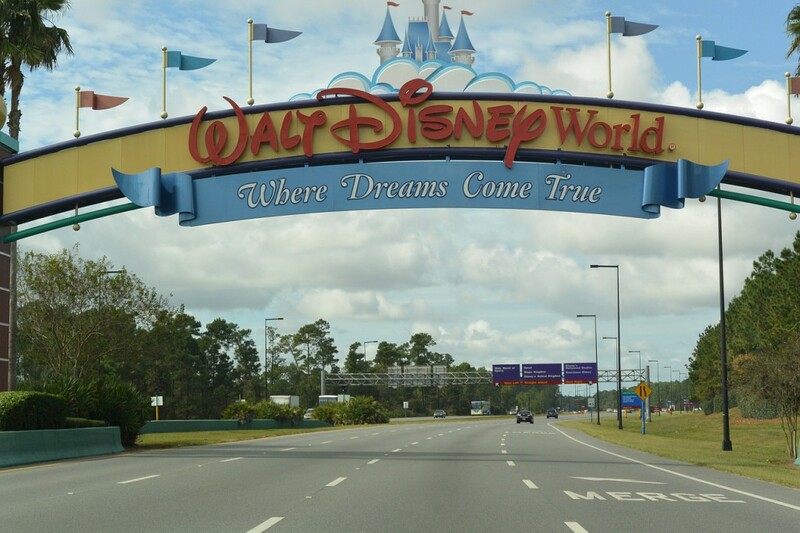 Get on the road to Walt Disney World! At such a popular destination on the map, it’s easy to worry all throughout the day, doing a headcount every five minutes to make sure one of your kids didn’t get lost in the sea of people. 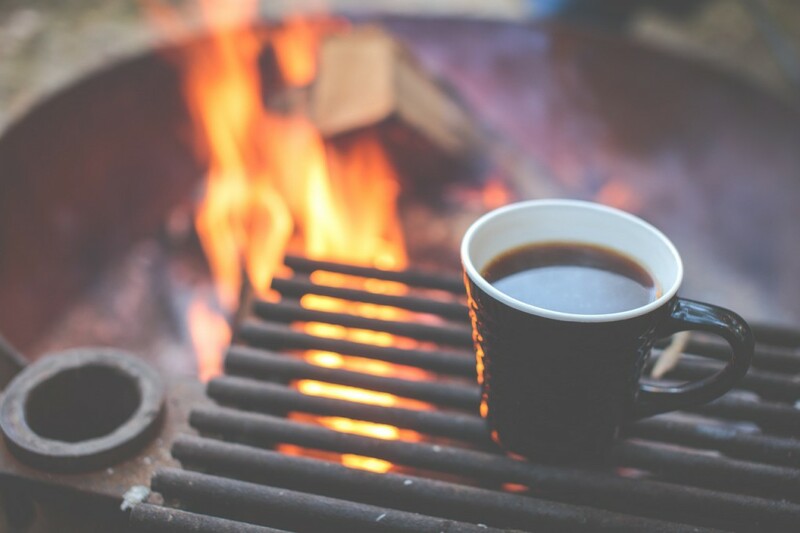 To unwind away from the hustle and bustle each night, a campground provides a stress-free zone to not only let you relax and enjoy the gorgeous Florida weather under the shade of your RV’s awning, but allows a safe area for your kids to recharge for the next day. The idea of a peaceful spot to sit back and kick up your feet around a campfire after a long day at the parks sounds amazing, doesn’t it? Another plus of RVing near the park is the cheaper costs in comparison to the many resorts Disney World offers. If you have a family of more than four people and want to stay at a resort, your price range goes up almost double as you discover you’ll need to get more than one room to accommodate everyone. By camping, you’ve got the advantage of keeping everyone together at almost half the cost (and let’s be honest, that’s a great deal if a real family vacation is what you’re looking for)! If you are looking to rent an RV, this option is certainly less expensive as well. At Campbell RV, we offer motorhomes for rent starting from only $825 for three days, which is a very desirable way to go if you wanted to save more money than renting rooms in a resort. An additional way you’ll be saving money is if you pack your own food for meals, and be able to store it all in one place in your RV. Everyone knows buying food at amusement parks isn’t always the cheapest option. With an RV, you won’t have to worry about paying for an expensive dinner every single night you’re there. Rent an RV for your trip! There’s nothing like camping. Fresh air fringed with that unmistakable barbecue smell, card games on the picnic table, and family time, pure and simple. Camping together by night while enjoying the wonders of Disney World by day? It’s like a vacation within a vacation. The benefits of RVing to Disney World provide your family with more exciting (and relaxing!) adventures than staying in a hotel room. Being able to pack meals in your RV, keeping your costs down, and enjoying quality time close to your family in the evenings will be a fantastic experience of Disney. Overall, a great way to enjoy a family vacation would be to RV to Disney World. If you are looking for a great RV to do that in, contact us for options to either buy a new RV or rent the perfect motorhome to accommodate you and your kids on your trip to one of the most amazing amusement parks in the world. The benefits are sky high!